-2017 Traveler’s Choice Awarded Ryokan- We “Arashiyama Benkei” have been awarded as TOP 25 Japanese RYOKAN / B＆B　on the world’s largest travel site “TripAdvisor”. 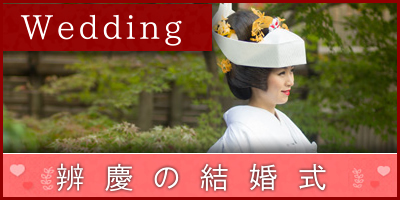 We “Arashiyama Benkei” have been awarded as TOP 25 Japanese RYOKAN / B＆B　on the world’s largest travel site “TripAdvisor”. 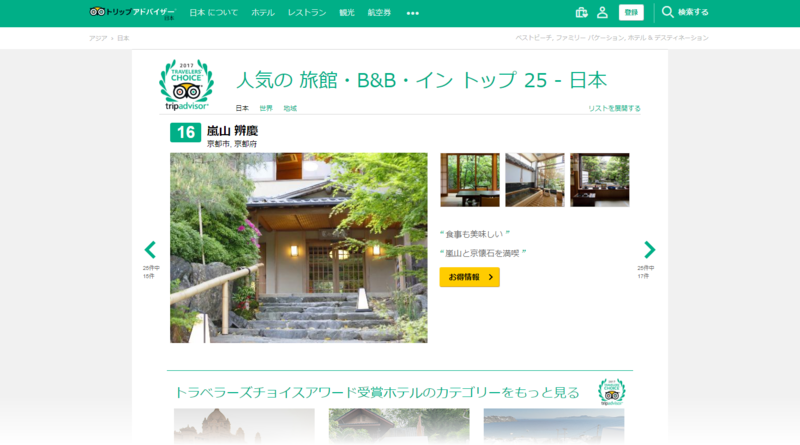 -2019 Traveler’s Choice Awarded Ryokan- We “Arashiyama Benkei” have been awarded as TOP 25 Japanese RYOKAN / B＆B　on the world’s largest travel site “TripAdvisor”. Copyright © Arashiyama Benkei. All Rights Reserved.